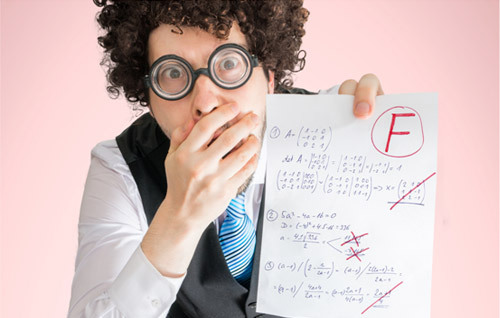 There are many factors that contribute to your results in school, but through our own research we have discovered one critical factor that has a massive impact on your grades. 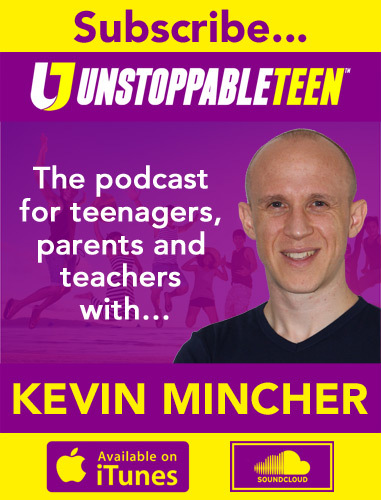 Whilst we focus most of our time on things that are proven to improve results, in this episode of The Unstoppable Teen Podcast we’re going to raise your awareness of one big thing that leads to failure so you can avoid it. Previous Previous post: Is a sleeping teen a happy teen? Next Next post: What do the richest teenagers do that the poorest don’t?